As expected Gold posted a rally towards US$1,205.70. While many market participants became extremely bearish two weeks ago I clearly pointed towards the important contrarian buy signals in CoT and sentiment. As well it looks like the Euro could continue to recover towards US$1.17 which should support the precious metal sector. During the last five weeks the professionals (=commercial hedgers) have cut down their short positions to a relatively low level. 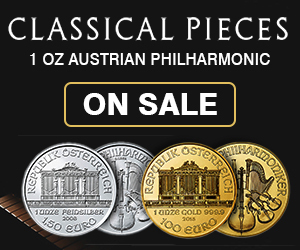 They did the same in the silver market. Therefore I think the coast is clear for the immediate future. Last Monday my model switched to a Buy/Bull Mode for the first time since mid of march! 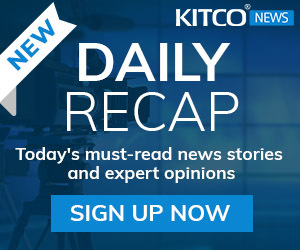 There are new buy signals for Gold in USD-Daily Chart, Seasonality, Gold in Indian Rupee-Daily Chart, Gold in Chinese Yuan-Daily Chart and GDX Goldmines-Daily Chart. But the real kicker is the dramatic change in US Real Interest Rates which have fallen from 0.71% down to 0.25%. This is an extremely bullish development for Gold. There are no new sell signals. 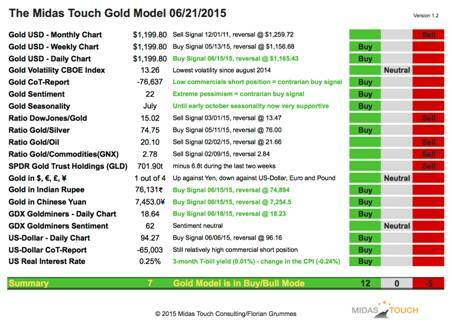 Overall the model is in Buy/Bull Mode and Gold CoT-Report as well as Gold Sentiment are supporting a summer-rally. 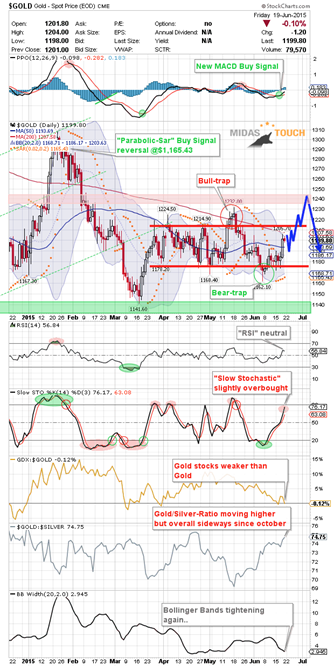 Short-term Gold is meeting strong resistance around US$1,205-US$1,210. The falling 200-MA (US$1,207.58) as well as the upper Bollinger Band (US$1,203.63) will certainly force some consolidation/minor setback. Especially as the Slow Stochastic is getting slightly overbought. But due to the strong seasonality, the very pessimistic sentiment and a friendly CoT-report I see very good chances for a summer-rally in the coming weeks that could take Gold towards the next strong zone of resistance around US$1,240. Of course, as the overall bear market is still in place I would not expect too much of Gold and this summer-rally will surely not be an easy ride. As I have already explained the bears need a "fully staffed pain-train" again to push Gold sustainably below $1,170. Unlike last expected at US$1,205 this train is not yet ready. If you don't need to be active in this market I continue to suggest that you´d be better staying at the sidelines and avoid any short-term trading. A new low-risk/high-reward trading opportunity could present itself later this summer if Gold indeed can post a rally in the coming weeks towards $1,240. 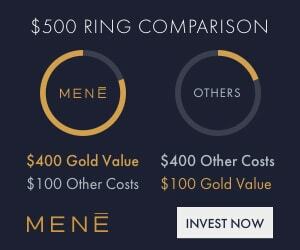 As an investor I suggest you to wait for another chance to accumulate physical Gold below $1,150 until you hold 10-20% of your net-worth in physical Gold and Silver as an insurance. The return of the precious metals secular bull market is moving step by step closer and should lead to the final parabolic phase (could start in summer 2015 or 2016 and last for 2-5 years or even longer). Before this can start Gold will need a final selloff down to $1,050-$980. My long-term price target for the DowJones/Gold-Ratio remains around 1:1.
and 10:1 for the Gold/Silver-Ratio. 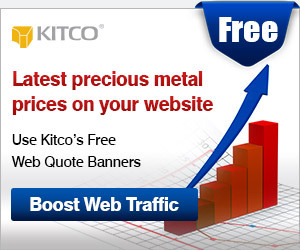 A possible long-term price target for Gold remains around US$5,000 to US$8,900 per ounce within the next 5-8 years.